Safer, smarter homes are locked with Z-Wave. 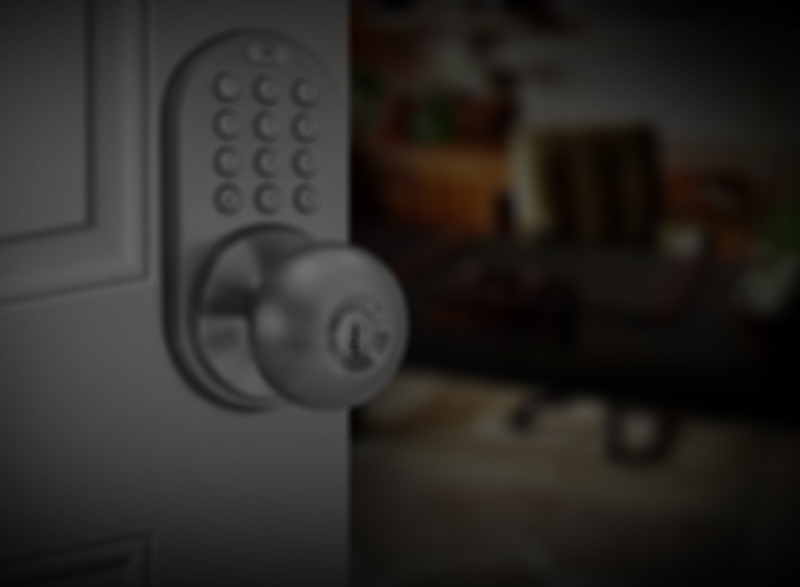 Smart locks provide you with peace of mind security allowing you to know who is coming and going from your home. Once the smartlock is connected to the smart hub, you now can remotely access your lock. This means you can check if your door locks no matter where you are so you never have to wonder if you locked the door or not. If you didn't lock it, simply lock it with your smartphone. Our latest model is here, BLE door locks use Bluetooth Low Energy to communicate with your iOS or Android smartphone or device. 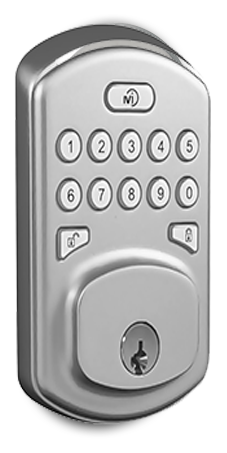 A keypad is also featured on this model which provides an alternative method of entry in case you do not have your phone handy or if your phone battery is low. 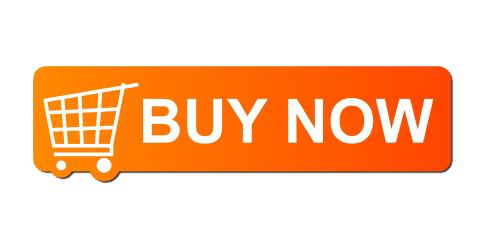 This collection includes model DKK-02SN which has reached "#1 Seller" status on Amazon.com's "Door Knob" category and stays amongst the top 5. 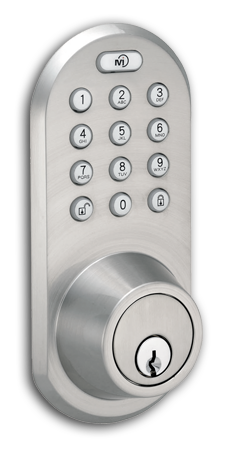 The D-Series keyless door locks feature a keypad as a form of entry and allows you to add up to 6 users. A great item which features the design elements of our high end X-Series collection, DKK-02SN was released in December of 2013 and is already our best seller! 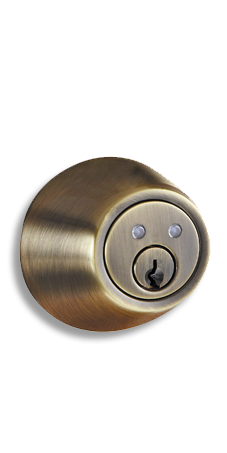 The W-Series keyless door locks may look like simple door locks, but they are not. These locks let you lock or unlock your door using a remote control. A great feature for many different applications. If you have an Insteon smart home system, you can even use your phone to unlock the door. An Insteon Lock Controller is required to enable the smart control features. Our top of the line collection and amongst our best sellers. 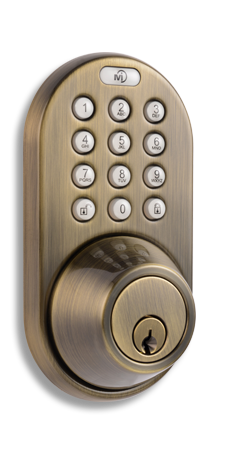 The X-Series keyless door lock collection features a keypad, radio frequency remote control, and traditional key entry as form of entry access. This lock can even be controlled using your smartphone by integrating into your current Insteon smart home system using the Lock Controller.